In-car done differently, with redesigned front and rear cameras and new features like over-the-air updates. For too long, in-car video systems have been clunky and inefficient – and completely disconnected to other important agency hardware and software. Fleet 2's cloud-connected architecture makes installation and troubleshooting simple, so your vehicle can stay on the road where it belongs, and users can offload footage whenever, wherever. 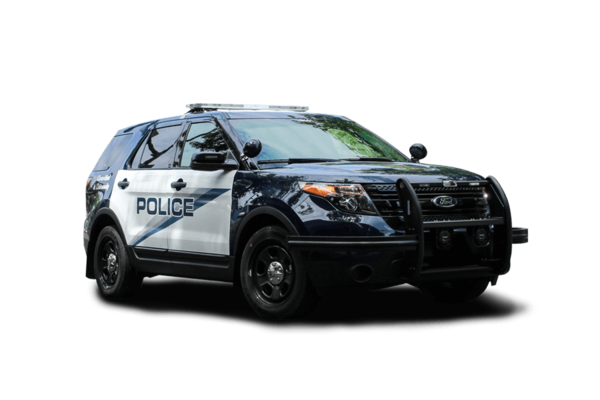 Built with considerable law enforcement feedback, Axon Fleet 2 includes redesigned front and rear cameras with new features like infrared and zoom. And it offers you things you don't always associate with in-car systems, like simple pricing, over-the-air updates so you never have to worry about manual work, and integrations with Axon's body cameras and evidence management system to save you time. 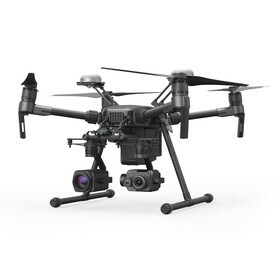 The new, rotatable front camera's low-profile design and improved mounting maximises the officer's field of view and provides clear, stable video. Its digital zoom makes number plates readable at up to 9 metres (30 ft). The system's rear camera includes infrared illumination that enables greater visibility at night. 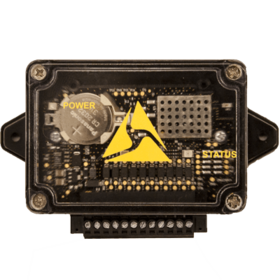 Axon Fleet 2 integrates with a wireless microphone that boasts a 300-metre (1,000-foot) range from the vehicle and over 12 hours of continuous talk time. Fleet 2 doesn't include a DVR, saving you precious space in your vehicle. Stream, tag and replay any camera's videos, plus write notes and upload footage, right from your MDT with the Axon View XL app. Watch up to four videos, including in-car and body-worn footage, from multiple users at a scene through Evidence.com. Receive new capabilities automatically through continuous software upgrades. And when new hardware comes out, you'll receive that, too. 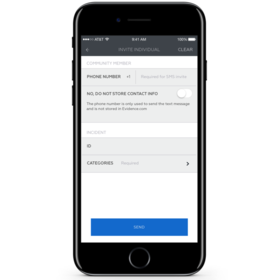 Since Fleet 2 is connected to the cloud, you can upload video anywhere, using LTE or Wi-Fi. 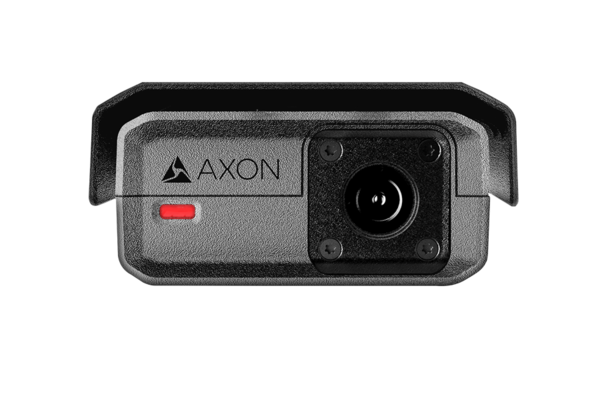 Fleet 2 is compatible with Axon Signal, which reports events like when you open the car door or activate the light bar, so that your camera can detect them and start recording. Say hello to sleek in-car technology. Axon Fleet 2 is part of a powerful network that connects mobile, cloud and wearable technologies, simplifying and streamlining processes. Fill in the form to get more info or start the purchasing process. The unmanned aircraft programme for public safety takes to the skies, backed by the Axon network.